Stephanie is a native New Yorker who earned her Masters in Clinical Science and RD at New York University. 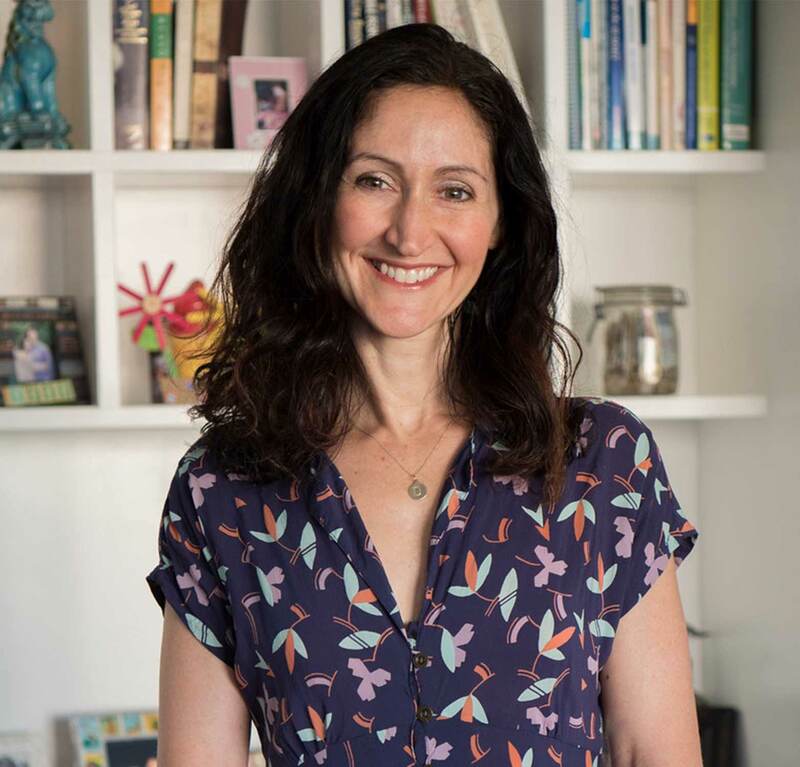 She is the founder of Middleberg Nutrition, a health and wellness practice in New York City and the best selling author of The Big Book of Organic Baby Food. Her innate ability to zero in on individuals’ key food triggers has led to ongoing relationships with thousands of clients, editors, and publications, making her one of the city's most sought-after health experts. Recently, Stephanie has been invited by the 92nd Street Y to curate a series of nutritional and wellness events as part of their world-renowned Health Talks program. At the 92Y, she will design hands-on workshops to apply what was learned in lecture into practice. Middleberg Nutrition dietitians will also provide Nutritional Group Sessions at the May Center for Health, Fitness, and Sport. Stephanie is consistently featured in top tier media publications including Harper's Bazaar, Elle, Fitness, Glamour, Shape, Self, Cosmopolitan, Women's Health, Marie Claire, Redbook, Good Housekeeping, Women's Day, and MSNBC.com. She is also a member of Cosmopolitan's Health Advisory Board and serves as the magazine's nutrition expert. She has made appearances on major television networks including ABC’s Good Morning America, CBS, and Fox. When she isn't working with her clients or media outlets, you can find Stephanie jogging with her husband and son, traveling, or concocting recipes in the Middleberg Nutrition Test Kitchen. Eliza Whetzel, RD is a Registered Dietitian specializing in weight management, sports nutrition, food allergies/intolerances and GI disorders. Eliza completed her Dietetic Internship at New York University. Eliza’s strong interest in nutrition developed in early childhood—a difficult period during which she was afflicted with asthma and allergies. During that time, Eliza experienced first-hand the wondrous benefits nutrition can have on health. Combined with her interest in cooking instilled by her family it is easy to see why Eliza feels so passionately about her profession. 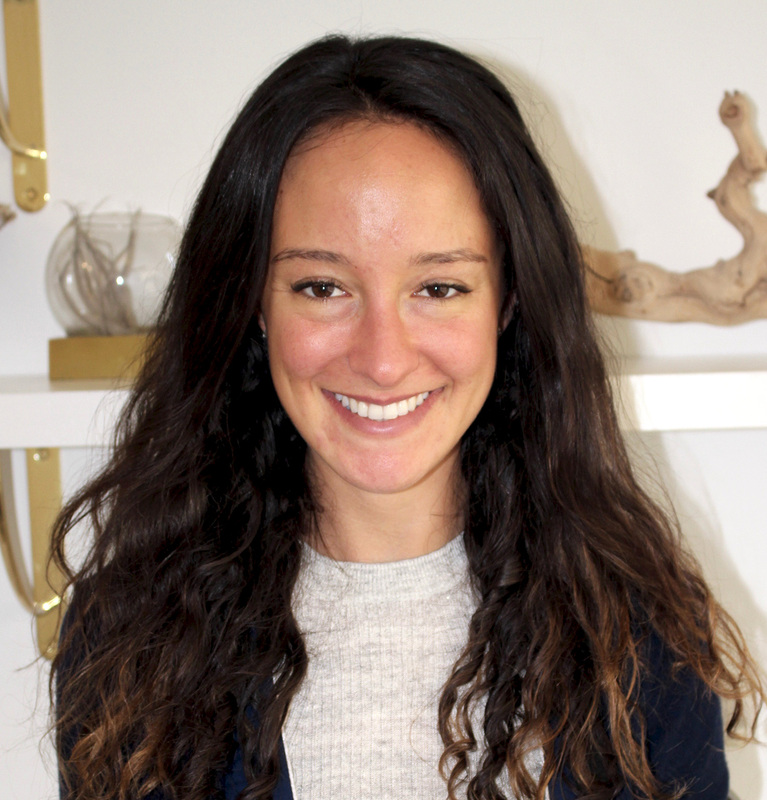 Prior to becoming a nutritionist, Eliza worked in marketing and events at publications including Town&Country and Women's Health after completing her undergraduate degree in Economics at Trinity College in Hartford, CT.
Eliza was born and raised in New York City and is an avid runner and yogi. She has completed 2 marathons, multiple half marathons, and is a registered yoga teacher. When not at the office, you can find her cooking up a storm or checking out the hottest new workout class. Hanna Trundle, MS, RD, is a Registered Dietitian who specializes in developing educational programs and group work. Hanna was previously a research assistant at Middleberg Nutrition since 2013. In addition. Hanna has provided nutrition education lessons and performed healthy cooking demonstrations to teens and families in New York City as part of Food Bank for NYC, empowering them to enjoy food while making smarter choices. Hanna’s interest in nutrition developed through her undergraduate studies in Anthropology at the University of Michigan which enabled her to recognize different cultural perspectives and the influences they have on our relationship with food. Hanna graduated from NYU with a Master of Science in Clinical Nutrition and completed her Dietetic Internship at New York-Presbyterian Hospital in New York City. Hanna is born and raised in New York City and her hobbies include traveling, exploring new cultures (especially their cuisines) and urban farming. 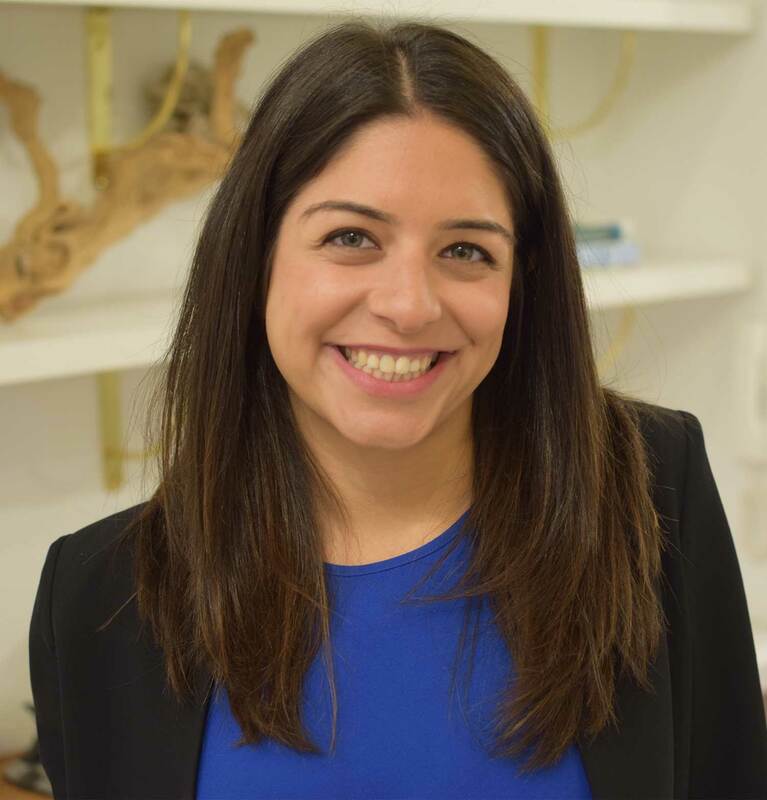 Pegah is a Registered Dietitian who lives and practices in New York City. She holds a Bachelor’s Degree in Nutritional Sciences from the University of Toronto and a Master’s Degree in Clinical Nutrition from NYU. Pegah completed her nutrition internship at Mount Sinai Hospital and then went on to specialize in Pediatrics at New York Presbyterian Weil Cornell Hospital followed by the NYU Langone Medical Center. Pegah has extensive experience working with families and children on a wide range of issues including general pediatric nutrition, pre & postnatal nutrition, lactation, picky eating, maintaining a vegetarian or vegan diet, healthy eating habits, pediatric athletes, reflux, failure to thrive/poor weight gain, undesirable/excessive weight gain, food allergy/intolerance, diabetes, gastrointestinal disorders, gastrostomy tube feeding, irritable bowel syndrome, constipation, elevated lipids and ketogenic diets. Pegah was born in Los Angeles and has spent time living in Toronto and Dubai. She loves to travel which allows her to taste new foods and learn about diverse culinary traditions. Her hobbies include working out, visiting the farmers market, cooking and studying emerging food trends. Pegah is an adjunct graduate professor at NYU's Department of Nutrition and Food Studies. Sydney Greene is a Registered Dietician with a deep love for food and science. 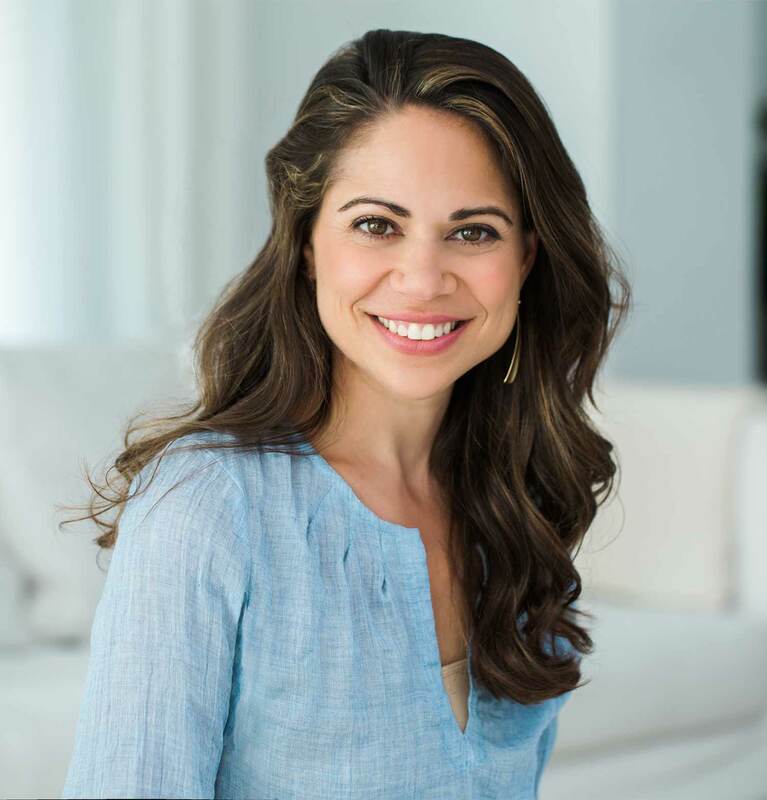 Specializing in weight management, vegetarian diets and GI disorders, Sydney brings a strong, yet approachable scientific foundation to her clients. She received her undergraduate degree in nutrition and dietetics from New York University where she is finishing her Master’s in Clinical Nutrition. Driven to lead a healthful life and investigate the science behind what makes something “healthy,” Sydney has immersed herself in food science and the many facets of our food systems. As a previous vegetarian herself, Sydney has a deep understanding of plant-based eating and hopes to make vegetables part of everyone’s favorite food lists. 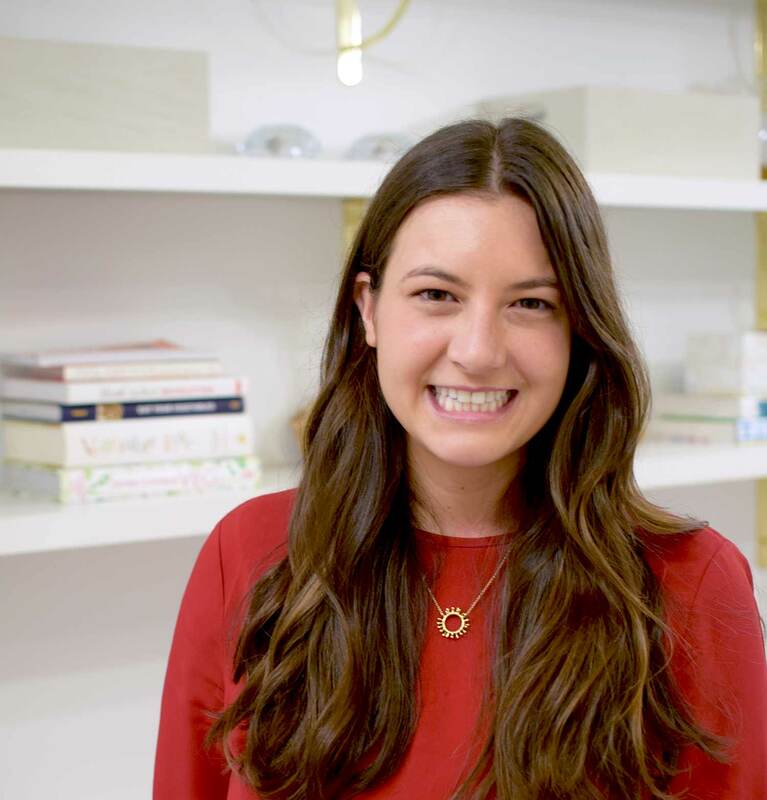 When Sydney is not working with clients, you can find her shopping at her local Food Coop, blending very veggie smoothies, or walking her pup Charlie in Prospect Park. Beth Lipton is a natural-foods chef, recipe developer, food writer and health coach. 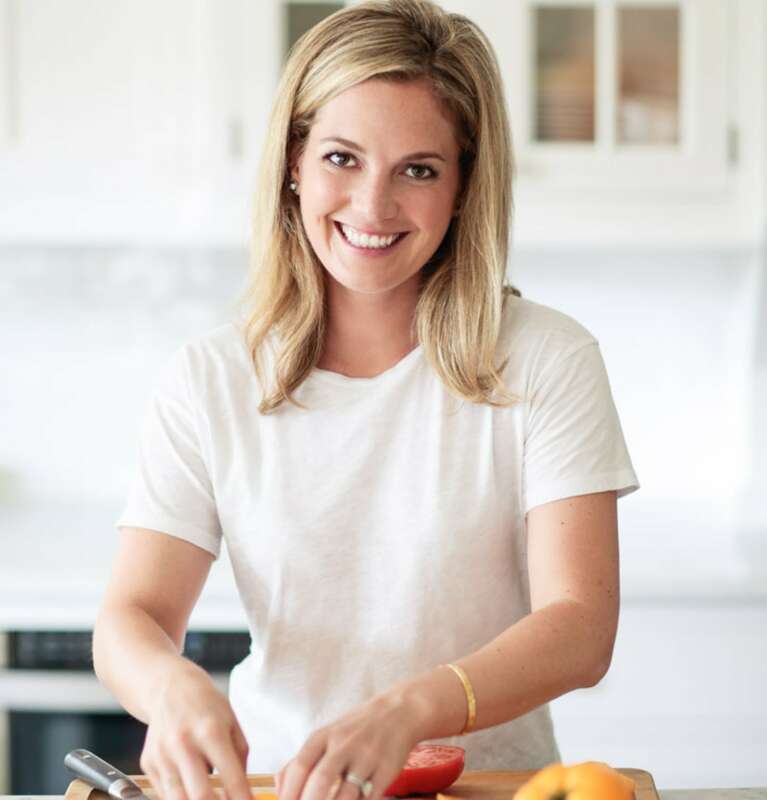 She has been the food editor at national magazines for the past 12 years, most recently at Health, and she's currently a contributing editor at Clean Plates. In addition, she's the author of two cookbooks, Peaches (published by Short Stack Editions) and You Made That Dessert? (published by Globe Pequot). Beth's specialty is making fresh, healthy, energizing food taste delicious and indulgent without hours in the kitchen. She is a graduate of the chef training program at Natural Gourmet Institute (including a culinary internship at Annisa) and the health coach training program at the Institute for Integrative Nutrition. When she isn't working, you'll still find Beth in the kitchen, cooking with her husband and daughter. She loves running and kickboxing, and will try just about any fitness class. Beth also enjoys books, travel and movies, and is a devotee of Vedic meditation.